endless life forever. . HD Wallpaper and background images in the Shadow The Hedgehog club. Wouldn't everyone be dead? 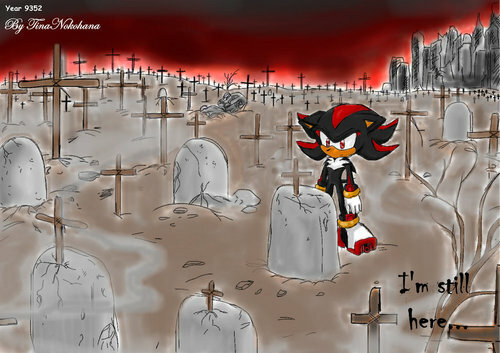 Everyone else dies out except for Shadow, he has eternal life!